Lil Wayne said he would be back with an announcement at 5 PM and he stayed true to his word. It’s been years since we’ve been promised Tha Carter V. At one point, the album ended up in the hands of Martin Shkreli and it seemed we would never be able to hear it. Then, Cash Money became the issue as Birdman was consistently stopping the release of the much-anticipated album. 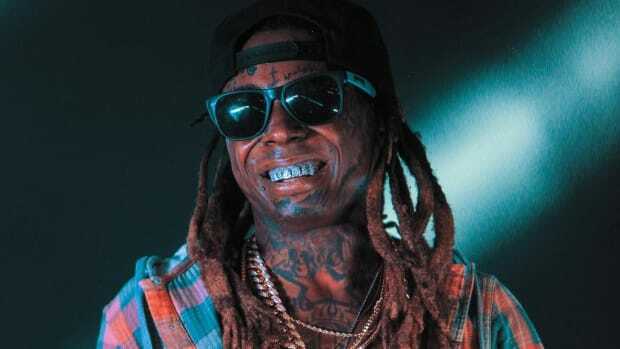 Finally, we’ve got a release date and Carter V is coming sooner than you know. At 5 PM sharp, Weezy shared a link to his website, which features a countdown to when the album will finally release. From the looks of things, the album cover has changed from what he teased weeks ago. There’s still no word on a confirmed tracklist from the man himself but we’re good with this news for today. Tha Carter V will be releasing on September 27 at midnight. What’s interesting about the chosen date is that he will be competing with Kanye West’s Yandhi. However, it’s Tunechi’s birthday so it actually makes total sense. A pre-order has also been offered on the website alongside physical versions of the project. If you’re a diehard fan, you can even cop a promotional t-shirt. So, it’s finally official. After years of waiting, we’re getting C5 and it feels surreal. Keep your eyes on the countdown and cop your pre-order here.